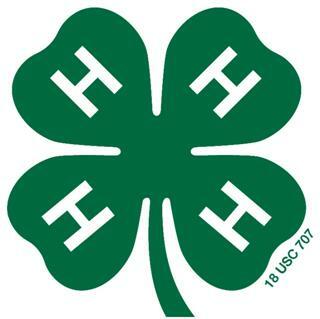 WSU 4-H Volunteer Application Forms – Parts A & B: Fillable Word Version; PDF Version. All volunteers signing up for the first time must submit application forms to the Extension Office. Membership Fee Scholarship Application Grant/Adams County 4-H is able to offer financial hardship assistance scholarships. On a case by case basis, some or all of the 25 dollar per member fee may be covered. New and Returning Families Enrollment/Re-enrollment Guides Need help? Resource documents on the WSU Extension Join 4-H web page are a useful tool to walk you through the enrollment process. E-Learning Modules (A requirement for new volunteers.) These Modules are intended for potential volunteers, as well as current or past volunteers wanting a refresher. Request to Fundraise Form A fundraising request form is to be turned in to the Extension Office within 5 days prior to a club/group’s fundraising event. American Income Life (AIL) Special Activities Coverage Special event coverage when participating in a 4-H event larger than a club meeting or a practice. Supplemental Animal Affidavit & Health Record A supplemental sheet to go with the 4-H health forms for individuals that need to record more treatments, etc.